XFX Gaming Power Supply and Award Winning Type-01 Brova PC Case are now available. Introducing the first line of PC cases from XFX, the TYPE01 Series. With a history of providing graphics solutions for gamers, XFX has branched out into developing new products tailored to the needs of gamers. Inspired by the innovation and progress made to date, we proceeded to think outside the beige box. Developed to float your case and your components off the surface of where it sits, we’ve thought through everything from airflow to aesthetic appeal. We look forward to continually expanding our reach to put the XFX touch to everything that is gaming. 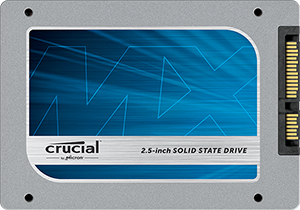 Crucial, a leading global brand of memory and storage upgrades, announced today the new Crucial® MX100 solid state drive (SSD). Available in 128GB, 256GB, and 512GB capacities . Crucial MX100 offers powerful speeds and advanced features at a low cost per gigabyte. Native Write Acceleration spreads the drive's workload across several elements to save and transfer files in seconds rather than minutes. Redundant Array of Independent NAND technology increases security and protection of data to a level that's rarely found in consumer-class SSDs. "The Crucial MX100 represents a significant step forward for the mainstream SSD market, delivering outstanding performance and robust features at an excellent price," said Jon Weech, senior worldwide product manager, Crucial. "This product truly broadens the storage consideration set and enables more users than ever to make the jump from traditional spinning hard drives to a solid state drive." Responding to the ever-growing number of iPads in modern classrooms, education technology company IPEVO has released a wireless document camera for iPad, the iZiggi-HD. Building off the success of IPEVO's iconic line of affordable document cameras for PC and Mac, including the original Ziggi-HD as well as the Point 2 View, iZiggi-HD has the ability to stream live, high-resolution images of documents, pictures, 3D objects, and devices such as smartphones directly to iPad over WiFi. 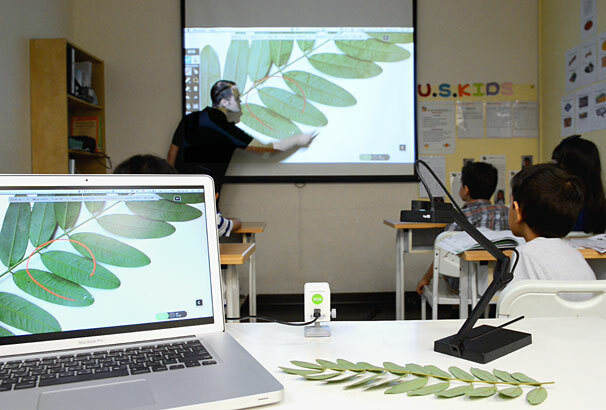 IPEVO emphasizes the portability of iPad for sharing teaching material, which is now complemented by a document camera that is similarly wireless. Free from the traditional teacher's desk at the front of the room, educators can more closely interact with students for one-on-one sessions at the student's desk, outside, or on a field trip. iZiggi-HD is also ideal for capturing large, fragile or unwieldy items which cannot easily be brought and placed underneath a traditional, wired doc cam. Inherited from previous generations of IPEVO doc cams is iZiggi-HD's multi-jointed swing-arm, which provides a near-limitless amount of angles and heights for capture. Also present is a 270° swiveling head which allows faster and easier orientation to ensure readable text. Additional features serve to customize capture, including an exposure toggle and two switchable focus modes. iZiggi-HD can also transform iPad into a portable, interactive whiteboard through use of the free IPEVO Whiteboard app. Educators can annotate the live image in real time to help clarify teaching material through use of lines, shapes, text boxes, and other simple drawing tools. The live image as well as live annotations can then be displayed on the classroom's projection screen when iPad is connected to the projector. "A document camera wired to a PC or Mac does great things in the classroom, but many innovative educators also want to explore teaching with the iPad," said Royce Hong, CEO and big head of design for IPEVO. 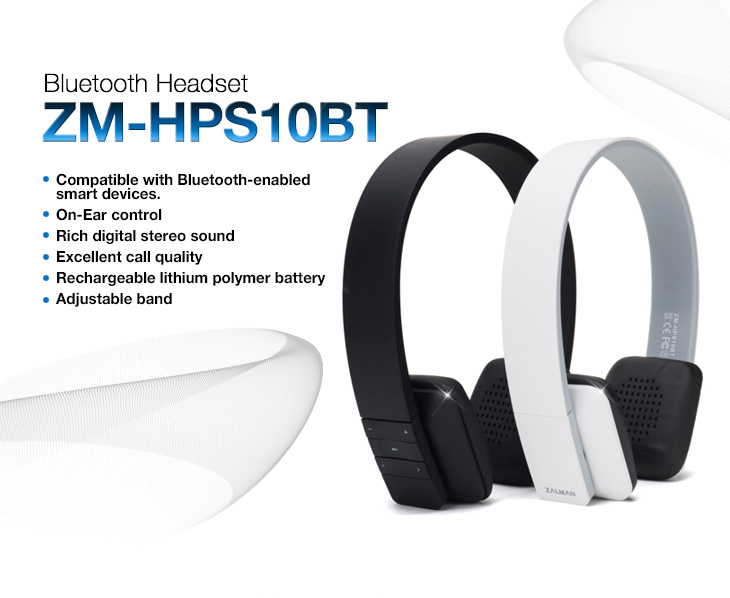 "iZiggi-HD delivers a full-featured, high-definition, wireless, and affordable doc cam that's perfect to pair with iPad. 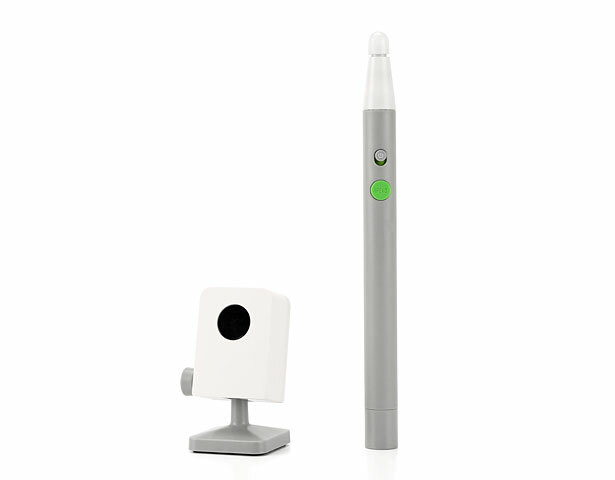 Teachers as well as students are free to use the doc cam anywhere inside or outside of the classroom. Interaction and engagement can be taken to the next level, and that's what's really exciting about using iZiggi-HD for teaching." iZiggi-HD can be brought to a student's desk for new kinds of teaching interactions. 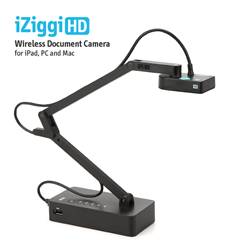 iZiggi-HD delivers a full-featured, high-definition, wireless, and affordable doc cam that's perfect to pair with iPad. The new DIY Series SSD is the latest addition to the MX Technology lineup of innovative solid state drives. This disk puts the very latest storage technology in users' hands and sets a new benchmark for compact sized boot drives. This series is offering hardware-modding enthusiast a flexible storage solution in a form factor that is 10 times smaller than a standard 2.5” SSD, and weights over 10 times less. The postage stamp sized SSDs are available in two design versions: vertical and horizontal. The disk-on-modules are designed to tackle a range of storage applications, including operating-system booting, data logging, application hosting, caching, and fast data backup. It is fully compliant with AHCI standard and thus is truly plug and play solution where no drivers. In addition, this series requires no SATA signal cable, reducing latency times and improving data signal stability – it is a must have item for any serious hardware-modding enthusiast. The MX-DIY drive delivers best-in-class read and write speeds clocking in at up to 220MB/s read and 80MB/s write along with superior durability (2.5 million MTBF) and power efficiency under 1.2W compared to mainstream 2.5” SATA 3Gb/s drives. Available in capacities of 8GB, 16GB, 32GB and 64GB, Mach Xtreme Technology MX-DIY SATA disk-on-modules come backed with 2 ~ 5 Year Warranty and outstanding after-sales service. The versatile VZ-1 HD doc cam puts the choice in your hands for teaching, demonstrations and presentations. Use a VGA connection to stream live images directly to your projector or monitor, or connect to PC or Mac via USB. In either case, you'll enjoy straightforward, high-quality capture for documents, artwork, devices like tablets and smartphones, 3D objects and more. The Height Extension Stand delivers exactly what the name promises — crucial extra height for your Ziggi-HD Document Camera. Position the camera higher in order to capture even more in crystal-clear HD — up to an entire A3 / tabloid-sized document (11" x 17"). 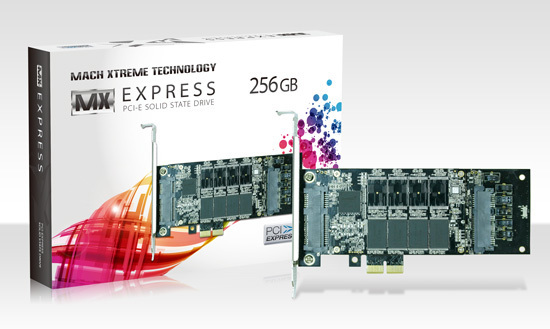 Mach Xtreme Technology Inc., a worldwide leader in top performance, high reliability and user-friendly designed PC components, unveiled EXPRESS™ Series PCIe SSD add-on card. 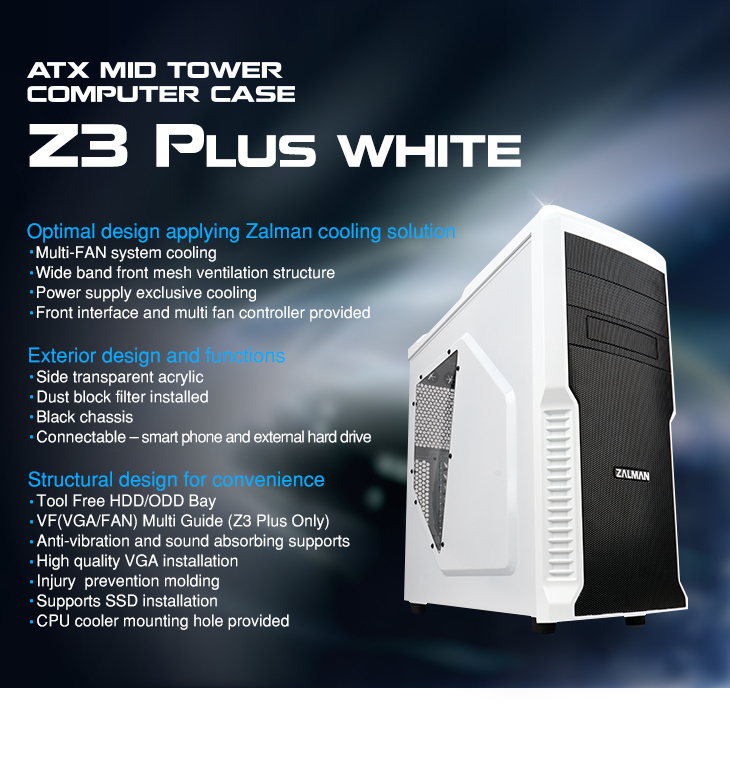 Computex Taipei 2013 - Zalman just introduced new cases, the Z3 and Z3 Plus, and have now introduced a new 'ultimate water cooler' in the Reserator3 Max. 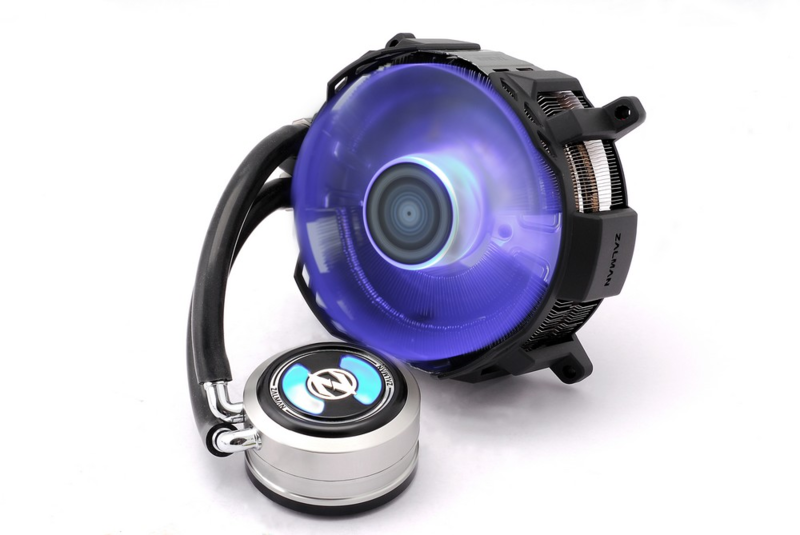 Zalman's Reserator3 Max can handle an insane 400W, all while being 'ultra silent'. The Reserator3 Max has dual radial radiators, which are designed to maximize the air flow structure, and maximized cooling performance with its dual-oath radiator. The Reserator3 Max comes with a 120mm fan, and features a gorgeous design which includes black pearl nickel plated for corrosion prevention. 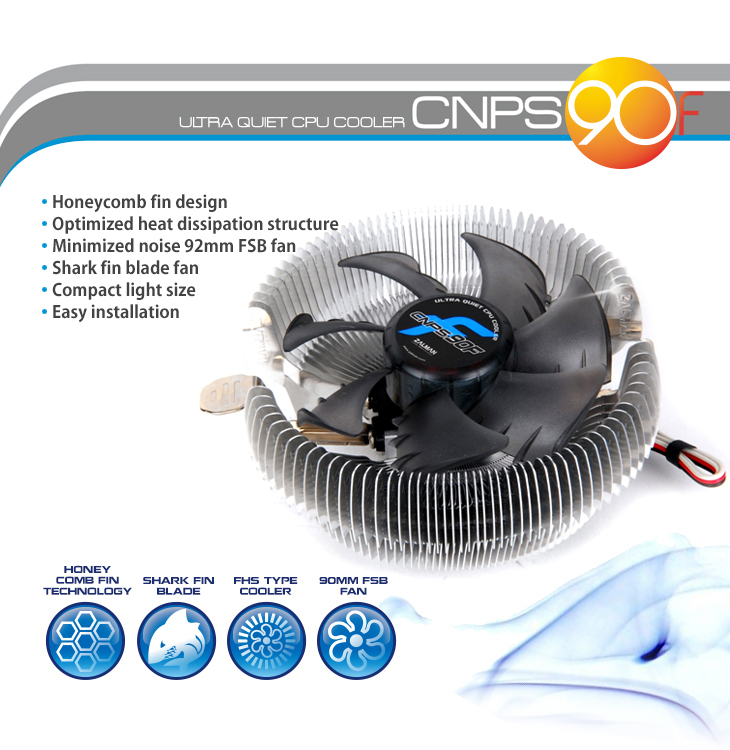 Zalman are really pushing the silent factor here, which is something important when you're cooling down a super-intensive 400W. 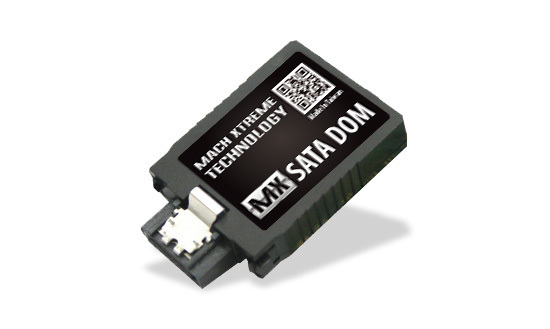 Mach Xtreme Technology Inc. adds 256GB model to expanding FX™ USB3.0 flash drives. This addition will join existing 32GB, 64GB and 128GB models. With its advanced reliability and spacious capacity, the FX 256GB USB Flash Drive gives user easy and fast way to transfer and back-up large files. MX-FX models are compliant with next-generation USB 3.0 specifications and are optimized for newer PCs with USB 3.0 ports. The extensive compatibility testing ensures complete compatibility with ASUS mainboards and notebooks, offering consumers full USB 3.0 usability. MX-FX 256GB is also backwards compatible with USB 2.0 for efficient data transfer rates. The MX-FX 256GB flash drive delivers best-in-class read and write speeds clocking in at up to 300MB/s read and 185MB/s write along with its ultra compact size (78 x 27 x 9.3mm). 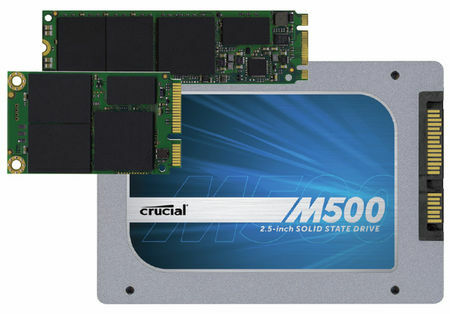 Crucial is releasing a new lineup of SSDs that will be known as the M500 series. The units will come out in three different form factors with a number of different storage capacities for each. 2.5" format at 7 mm thin. 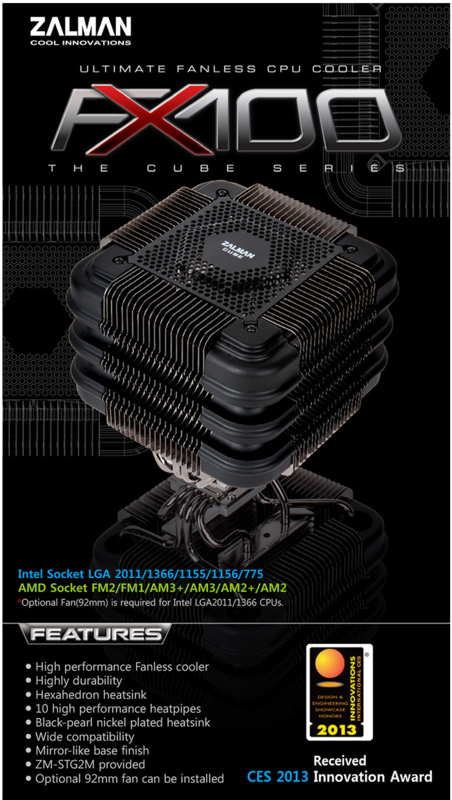 Beyond this there will be mSATA units as well as those with the NGFF M.2 form factor. The drives will come in capacities ranging from 120 GB all the way up to 960 GB. All three drives will feature capacities of 120 GB, 240 GB and 480 GB. Lastly, the 2.5" model lineup will feature a "Terabyte-Class" 960 GB drive.